We are extremely proud of our ROCKstars. We would not put anyone on our podium that we do not love. We guarantee you will not find a better list of instructors anywhere. Come experience for yourself. Michelle took her first cycle class almost 20 years ago and has never looked back! Michelle’s energy is contagious. She is Mad Dogg certified specializing in rides that are challenging, motivating and tons of FUN! You can expect to hear anything from pop, Rock, Alternative, Hip hop and Mashups. Her music always has a strong rhythmic beat that you will connect with. Her class is guaranteed to push you beyond your limits. She strives to make you stronger, more confident and have FUN. When you ride with Michelle it will be love at first ride! Sue’s class exudes her personality as she will instantly welcome you with a smile and get to know your name as you settle in. 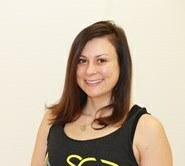 She is Johnny G, Schwin and Edge certified in SPIN but also teaches bootcamp, Insanity and loves Yoga. 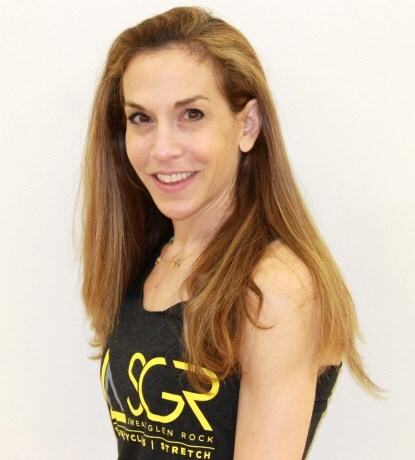 In her class you can expect a one-of-a-kind mix of smoothly blended songs from 70’s through today all perfectly choreographed to her instruction as she has you moving on the bike to the beats. It is at this point you start to understand why people travel all over the area to attend her class. 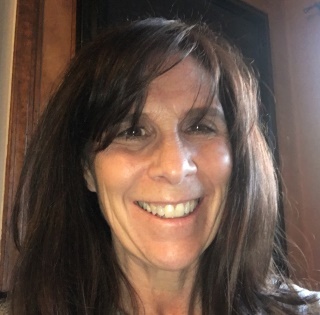 Sue has been in the fitness industry for over 20 years and is a high school teacher in the area. Olivia is certified in Group Fitness, Barre, Yoga, Pilates and Sculpt. A Minnesota girl but don’t let that “Minnesota Nice” fool you! She has been around fitness before she was born as her mom was teaching step aerobics up until the day she was born. Her wide range of certifications shape each class as she blends many techniques in to an “Olivia Fusion” of a class that has our members loving it. It combines laughter, encouragement and lightheartedness that will leave you feeling connected and challenged (as you may feel it for a couple days). All levels welcome. Susan's classes are dynamic and high energy with a positive blend of music ranging from pop hits, rock, dance and a bit of everything else. 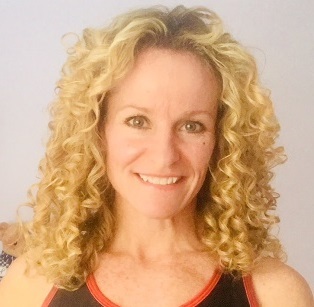 As both a Mad Dogg Star 3/Schwinn certified instructor and certified personal trainer, she draws on her 13 years of teaching experience to bring out the very best within you. Get ready to transform the way you look and feel, break through boundaries and make a commitment to SWEAT! 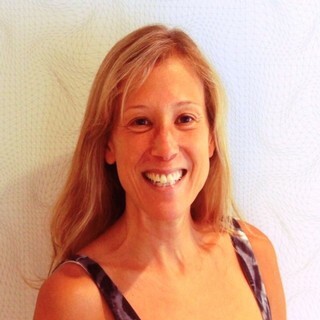 Julie brings unmatched experience through her 25 years of teaching spin. She is Mad Dogg and Schwinn Power certified who got her start teaching classes in Manhattan and it's been love ever since that first ride. Her classes will help riders build an aerobic base that enables them to build upon endurance and strength while always keeping the playlist fresh with music for everyone, from the 60's through today. Eighty percent of the effort is getting to the class -- Julie will take you the rest of the way! 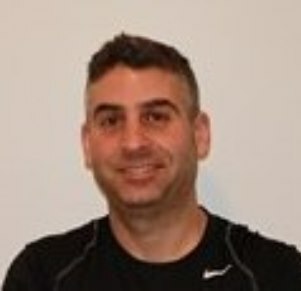 Mike is Johnny G Star 3 and SpinPower Instructor certified, an ACE Certified Personal Trainer and avid runner. 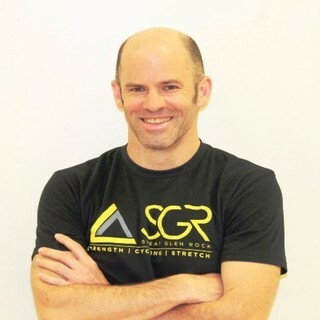 He earned a degree in Exercise Physiology and has taught many group exercise formats but fell in love with spin. His classes are structured to challenge riders with each pedal stroke to help them reach their fitness goals. The music selection is varied and he grabs from every genre but each song is selected to be motivating and fun. 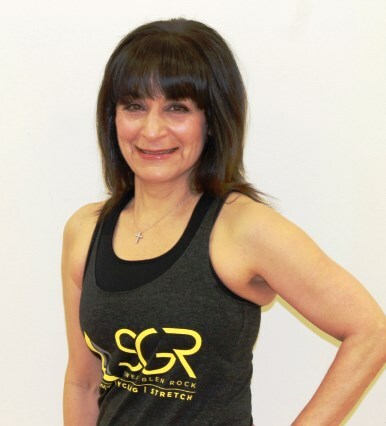 Dina is Schwinn and Mad Dogg certified with a class that is all about high energy! Her music is a blend of 70's through today as she works the class around the bike. Get ready to sweat while having a great time and being amazed at how quick the time goes by while you burn those calories. Seema's classes have personality. 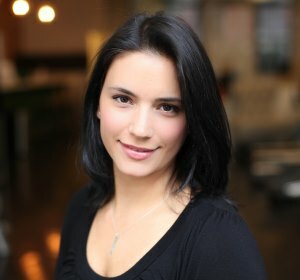 She builds a challenging yet fun class that crosses all genres of music with the goal to make you feel like - "If I can do that, I can do ANYTHING!" 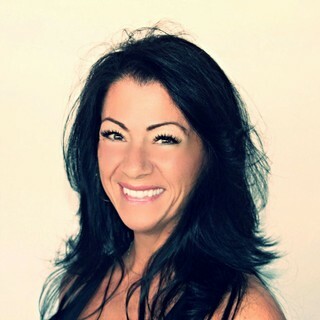 She is a Mad Dog and Schwinn certified instructor plus a personal trainer certified in AFAA Group Fitness, ACE and NASM. Her passion is running and spin with a goal to help as many people get healthy through exercise as possible. 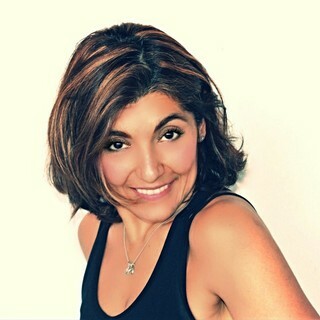 Blanca has been a certified personal trainer and group exercise instructor for over 20 years. She is Mad Dogg certified and a Master Presenter Cycling Coach for the Eastern Region. Although cycling is a passion, running is where it all started. 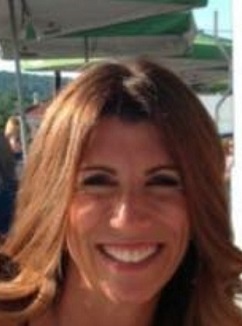 She has completed over 20 marathons, even placing 2nd in NJ in 2004 as well many Triathlons. Nothing is ordinary about her class as she mixes music you know with her own twist and injects personality, motivation and a lot of fun. If she asks you to sing along, just go with it! In her own words - "I don't exercise and diet, I train and eat." Alan is a Marine Corps Veteran of Desert Storm, a former police captain, spent 10 years with the Bergen County Police SWAT Team and an avid road cyclist. He is Schwinn and Mad Dogg Certified (Level 3) and all around nice guy. You can expect a structured ride with hills and resistance with a range of rock and pop mash-ups that will have you pushing your limits with a heavy gear. Liz started her career in fitness in 2006. 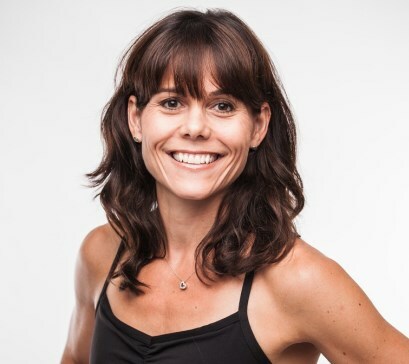 Since then, she has acquired a number of certifications including personal training, group fitness, yoga, Pilates, megaformer, pre/post-natal, TRX, and kettlebells. 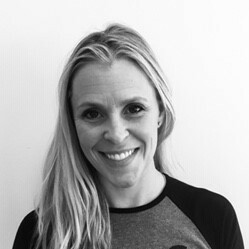 Liz loves to challenge her clients drawing on her varied background and experiences, with a focus on functional movement, injury prevention and recovery, core, and mobility work. Her mantra is "work hard, play harder!" and thinks fitness should first and foremost, be fun. Dee has been involved in fitness since she was 9 when her mom opened up her own gym. She started teaching once she turned 18 and loves how fitness can change people’s lives and make them do things they never thought possible. Don’t let her welcome smile and effervescent personality fool you, when class starts you will know you are there to get it done that day and Dee will motivate you to get there. Her range of certification from ACE Group Fitness, to personal training, Barre, Yoga and Spin allows her to pull in a challenging fusion of moves and techniques that will have you feeling it for a couple days…in a good way! Felicia is Mad Dogg Certified, with a Bachelors in Nutrition and Food Science. Her class combines features of a personal workout while riding in a pack with a great selection of music that provides the rhythm to keep you moving around the bike. Fifty minutes on the bike with Felicia will get your week days started off right! 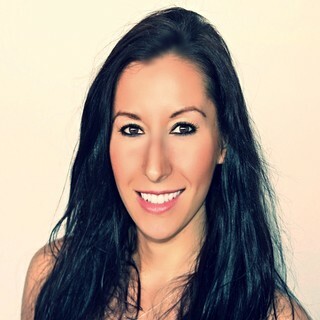 Karen is a full time teacher with a passion for fitness and exercise. She has been teaching indoor cycling for 6 years. Her teaching style will motivate and encourage riders to push to their limits while having fun. Karen is an avid runner as well as a Spartan and Tough Mudder fan. She has done 2 marathons and several other races. She loves a challenge!